For your office, your home, your school, and even your car. No matter where you find yourself, everyone needs office supplies & stationery. 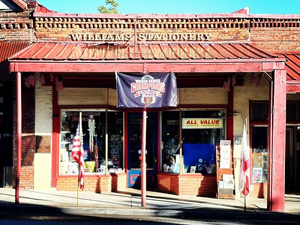 From pencils, pens, paper tablets and planners, downtown Grass Valley, California has it all.